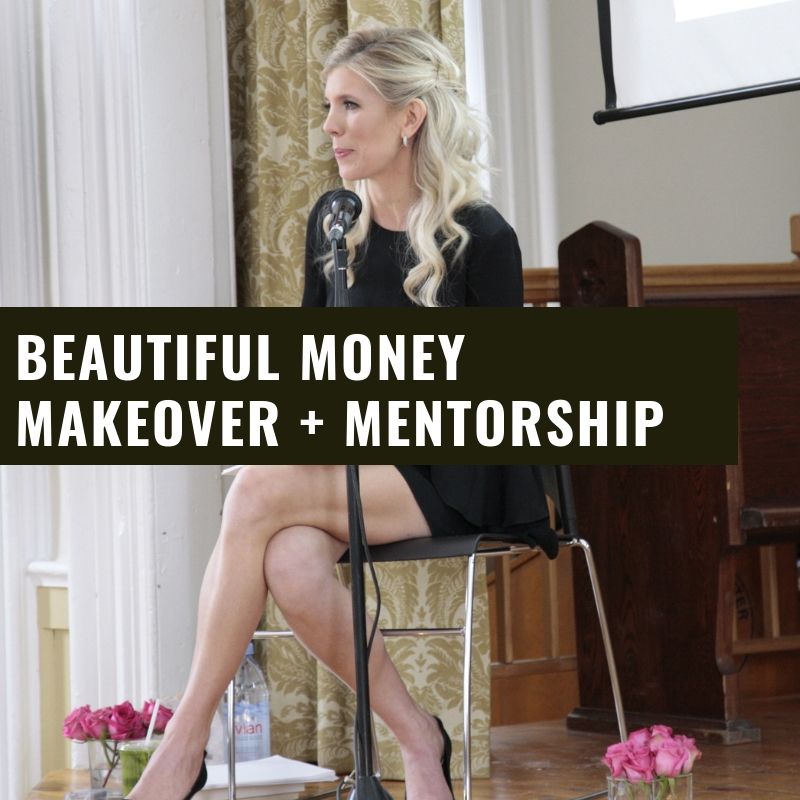 IT’S SPRING CLEANING TIME AND AFTER MANY MESSAGES, I HAVE DECIDED TO BRING YOU ALL WITH ME DURING MY PERSONAL 4-WEEK TRANSFORMATION + MENTORSHIP PROGRAM FOR EVERYTHING BEAUTIFUL MONEY. WE WILL BE DOING MUCH DETOX + DREAMIN’ BUT MOST IMPORTANTLY, I WILL BE SHARING MY PERSONAL STRATEGIES, SECRETS AND ACTIONABLE STEPS TO MAKING THIS SPRING YOUR LIGHTEST, MOST LEVERAGED AND MOST BEAUTIFUL MONEY MAGICAL EVER! LET’S SPEND A MONTH TOGETHER AND WORK ON YOUR VISION, PLANS AND STRATEGIES. LET’S DIG DEEP, CONSCIOUSLY CONNECT AND OPEN THE BEAUTIFUL MONEY GATEWAY FOR YOU. I WILL HOLD YOU IN MY HEART AND BRING YOU WITH ME DURING OUR FOUR WEEK TRANSFORMATIONAL JOURNEY TOGETHER.